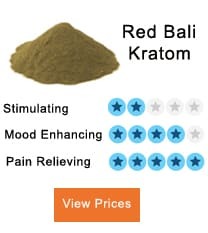 Finding out that what the right dosage of kratom is which should be ingested, is the fundamental step to getting the benefits of this herbal remedy safely. Earlier in the Southeast Asian region’s people just used to remove the leaves from the tree and chew them, which was beneficial. Now, we can have the kratom in the form of powder, and for that, a question arises. 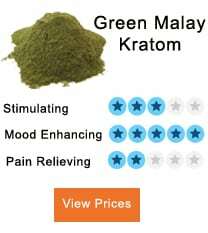 What is the correct quantity of kratom dosage that would give us the results we are looking for? 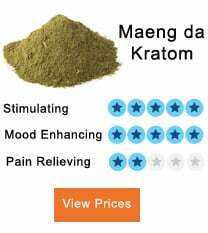 1 What Is The Correct Kratom Dosage? The dosage of kratom which you have to take varies from person to person or from its various strains. It depends on the person’s tolerance level. The same amount of kratom can be very useful for one person, but not for another. He or she may be able to get similar effects at a higher dosage. It may also depend on the potency of the kratom strain. Kratom has some strains in which the concentration of alkaloids is not the same, and therefore you can get varying effects. The difference in alkaloids concentration is dependent on the location where the plant has grown. Generally, the leaves of the plants have veins colored like red, green or white through which you can identify the effects of those leaves. Although the quantity differs by strains, generally for every new user, it is always recommended to start with a low dosage and gradually increase it. Never start with a high dosage. For a starter, 2 to 3 grams of kratom would be a satisfactory amount to observe positive results. You will begin to feel that your mind and body is feeling some sort of change in almost 30 to 40 minutes. If the effects are not shown with that quantity, then increase it by 1 or 2 grams maximum. Do not go beyond that because if there are still no effects, then your vendor has given you the wrong kratom product. Strong results that would lead to sedation are seen at 6 to 8 grams of dosage. More than 8 grams will produce very powerful effects which are very sedative, and no one recommends using such a high dosage. Kratom, on the one hand, can be extremely beneficial, but on the other hand, if not used correctly it can give some negative effects, which are fortunately not permanent or very dangerous. You will feel dizziness if a correct dosage is not taken. Immediately stop the use of kratom. Increase the use of water. Take complete and proper rest. When you begin again, do take care of the dosage you take. can it effective for health??? I take the Third Eye Bali Gold in Caps. How much is in one cap the bottle does not indicate.